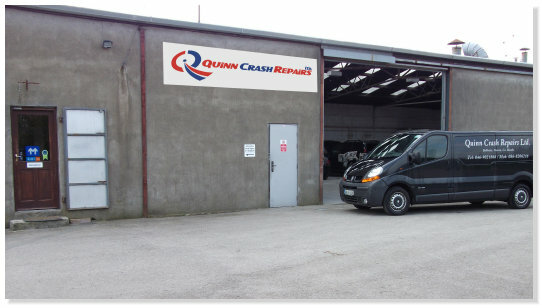 Welcome to Quinn Crash Repairs Ltd., the leading independent accident repair centre in Co. Meath. Quinn Crash Repairs has a dedicated and highly experienced team of personnel using advanced repair methods with the latest technology equipment. This enables repairs to be expertly carried out to the exacting standards required for today’s modern motor vehicles. 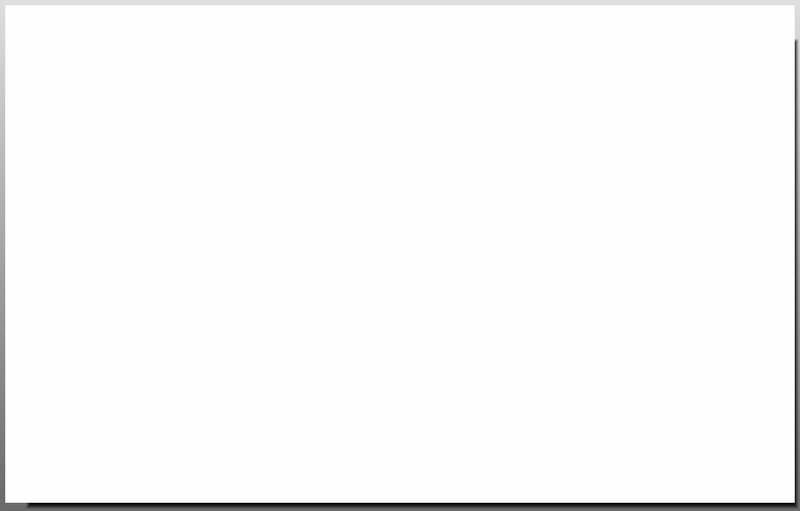 We offer fast and efficient repairs at very affordable prices.